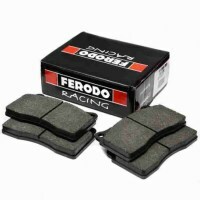 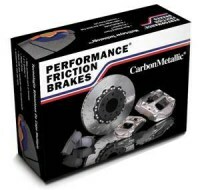 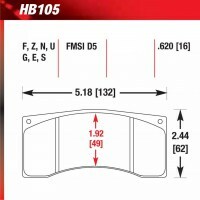 Brake Pads 404 The requested product does not exist. 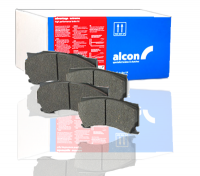 Alcon/Pagid RS9-2 Pad for the 6 Pot Mono Caliper. 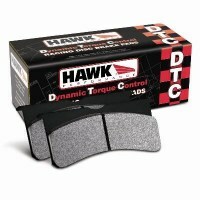 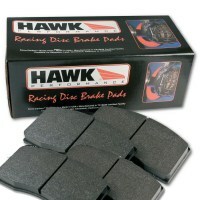 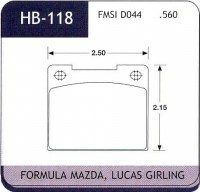 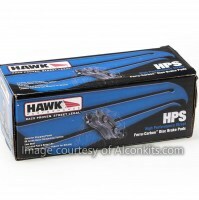 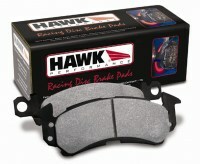 Hawk HB118 Black - 14mm (.560")Alcon 0.560"